Education Concepts. 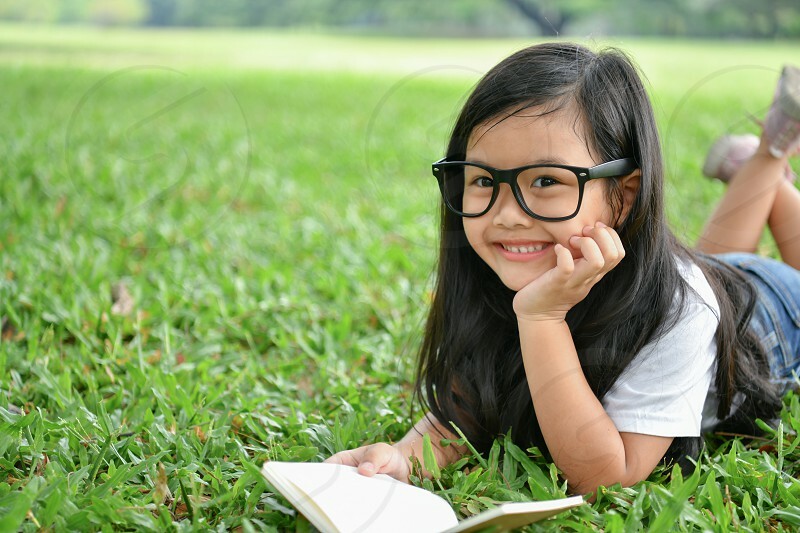 The girl is reading a book in the garden. Beautiful girl is seriously studying. Beautiful girls are happy learning.